Congratulations to Kyla-Maree Simcoke, whose interview with Trish Muyco-Tobin was recently turned into a feature for the "Melting Pot" section of Gazelle magazine. 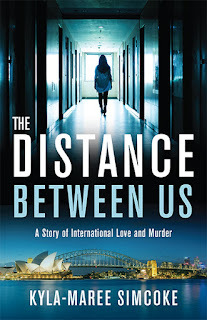 Kyla's debut novel, The Distance Between Us, in an international story of love and murder, intrigue and romance, that spans decades and continents. Check out Kyla's website at kylamareesimcoke.com, and check out the Gazelle article here. 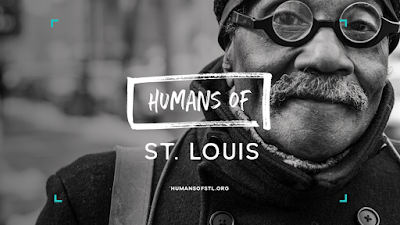 LAST DAY for the Humans of St. Louis Kickstarter! 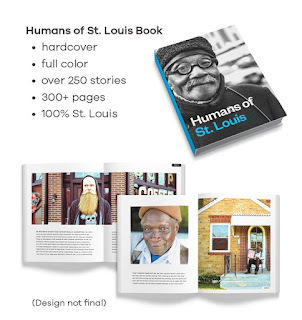 For the last few months, Editwright's Andrew Doty has been working with an excellent team from Humans of St. Louis to assemble and run a Kickstarter for their first-ever book. The response has been heartwarming to receive, and we just hit our goal on Wednesday, more than two days before deadline. But that means there's still time to become a backer, so if you're curious about the book, check it out here, and become a backer to reward yourself with some exclusive offers, like acknowledgements in the book or online, postcards and prints, and the satisfaction of helping to make something great. Listen to a podcast about the book and the process from thePlatform314 at theplatform314.com/theplatform314/2018/7/25/bonus-ep-humans-of-st-louis-hostl. Kyla-Maree Simcoke's The Distance Between Us — Now Published! Check out the excellent new medical thriller from Kyla-Maree Simcoke, her debut novel, now published in paperback and e-book form, and available soon in hardcover! Congratulations to Simcoke on all her hard work on the book, which we at Editwright absolutely loved helping with. Editwright team members worked with Simcoke on every aspect of this book's publication, including developmental editing; copyediting; proofreading, the book's design, layout, and formatting for e-book; website design; and publicity. But the real props go to the author herself, who wrote and published a clever and engaging mystery that follows characters through international intrigue. Curious to know more? Visit Simcoke's website at kylamareesimcoke.com and order the book on Amazon. Do You Want a Second Marshmallow? 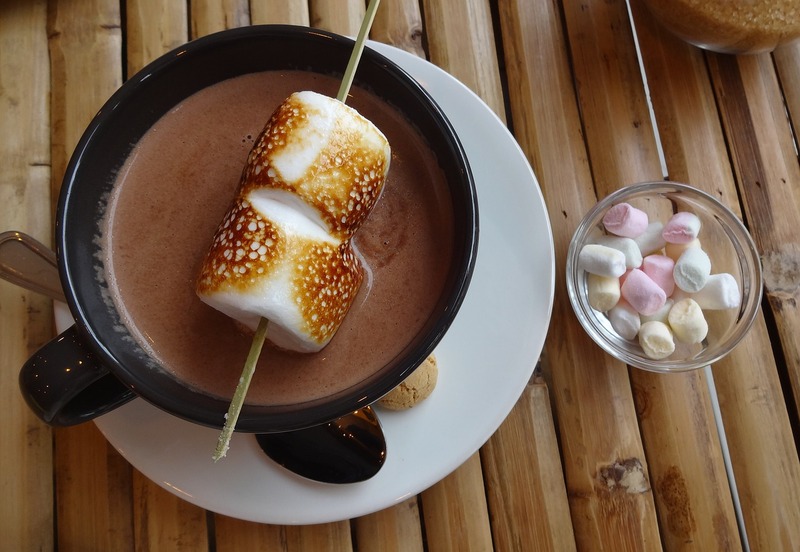 In a recent episode of the St. Louis Writers Guild's Write Pack Radio, "Is it Ready to be Published?," steampunk author Brad R. Cook brings up "The Marshmallow Test" and relates it to reaping rewards in publishing. "Some people finish the book and query right away. Those people will not get a publishing contract," says Cook. 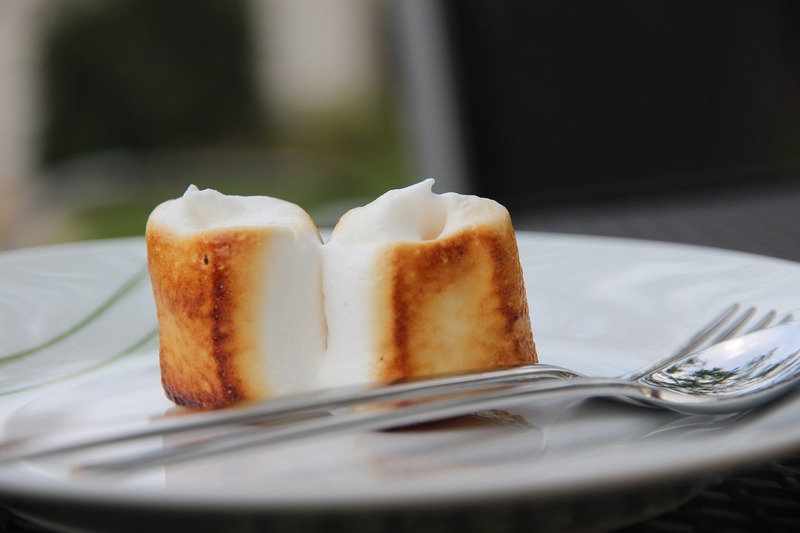 What is The Marshmallow Test? The Stanford marshmallow experiment was a series of studies in which children were given marshmallows and told that if they didn't eat the marshmallows for a while, they would be given more treats. The kiddos who ate the marshmallows right away didn't get any more treats. "The people who know to wait before querying, to work — and you know, run through the process," Cook continues, "they will get the second marshmallow." 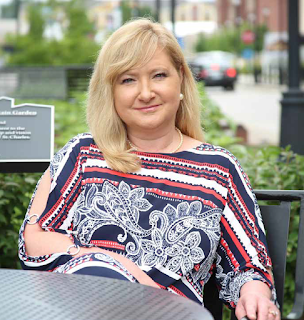 Fellow St. Louis author Fedora Amis chimes in, "But it's not just a matter of waiting in order to get the reward. It's also a matter of doing the other things that need to get done... the work doesn't stop just because you've written 'The End.'" 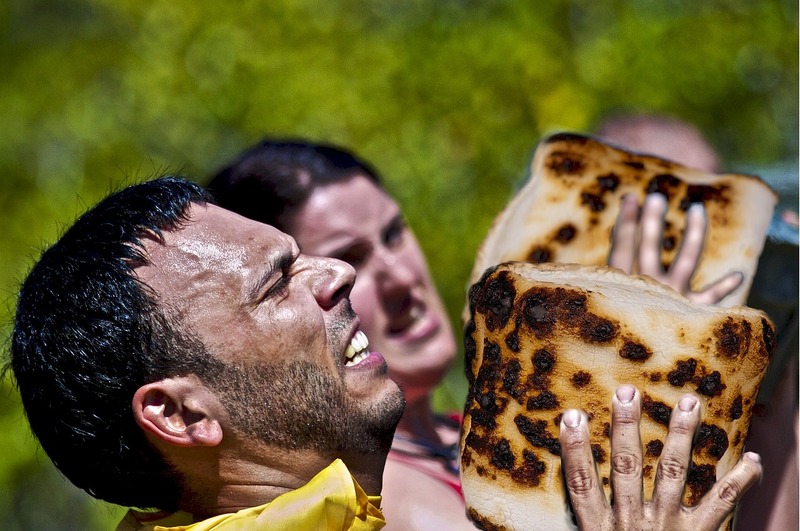 "Running through the process," in Cook's terms, means vetting your book and improving it. It means re-reading it yourself and revising it, as well as having some other trusted readers give you their feedback. It means editing, in a nutshell, but for self-publishing authors it can mean so much more — it means everything. To get good results out of your book, it has to look professional, and it needs professional production. To get good results with your sales, it has to catch the eyes of your buyer. And it has to be maintained and kept going. Remember that rushing a book to publication often means foregoing the opportunities you could have built by waiting and working. Be patient, and you'll get your just desserts.